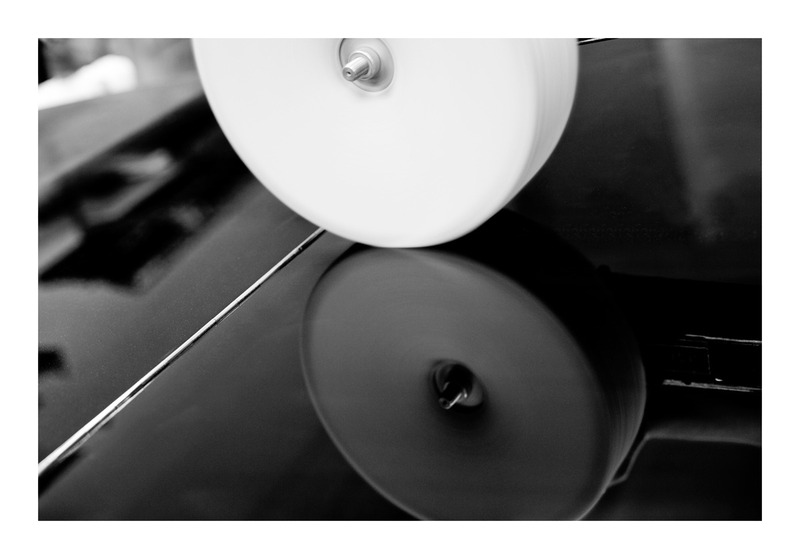 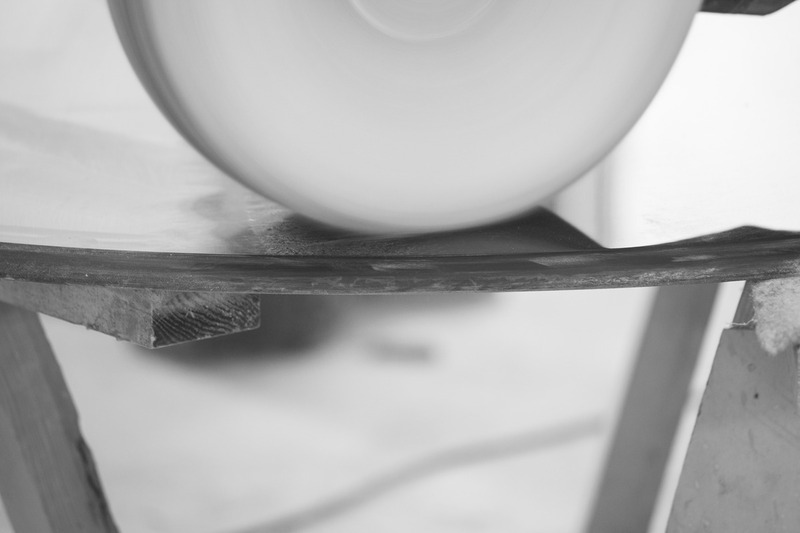 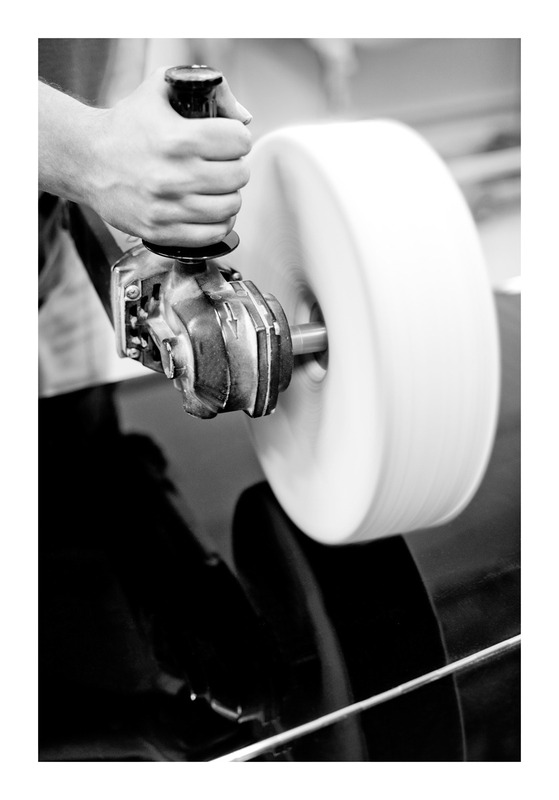 Neither would stunning colors nor durability of finish be possible without extensive and skillful work of our grinders. 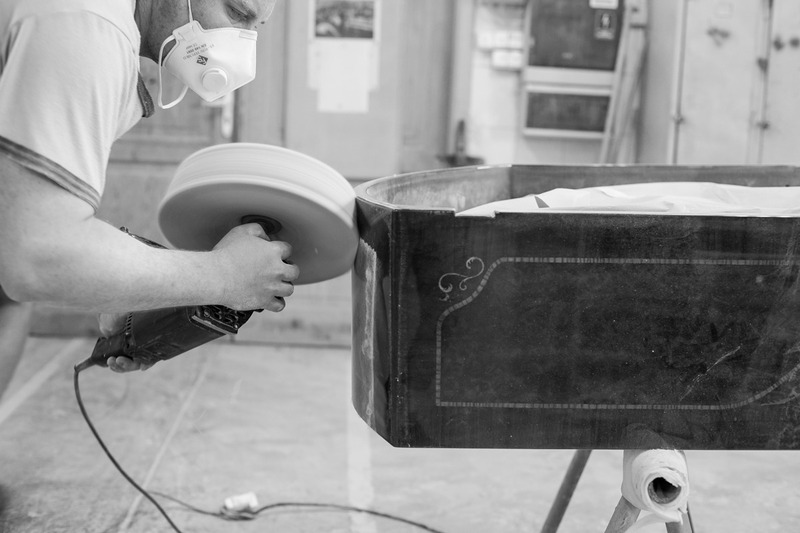 At SAP, every piano undergoes at least 60 hours of hand sanding and polishing making our cabinet finish flawless in terms of structure and mirror like gloss. 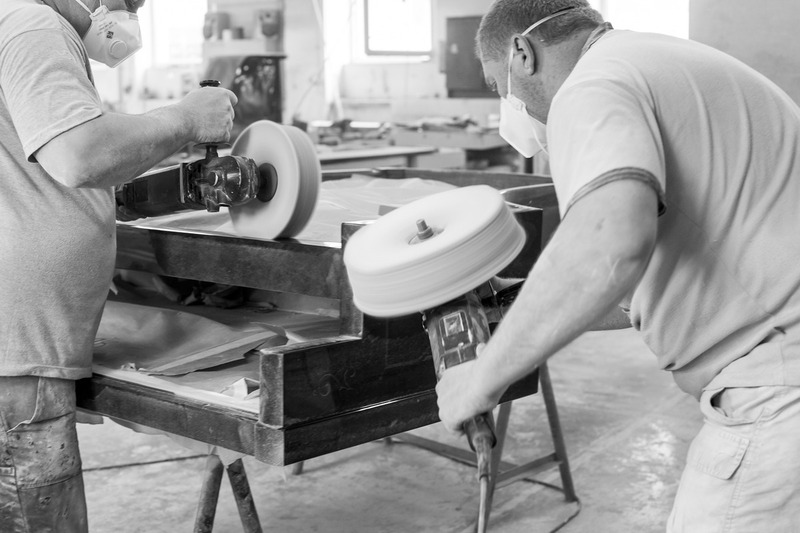 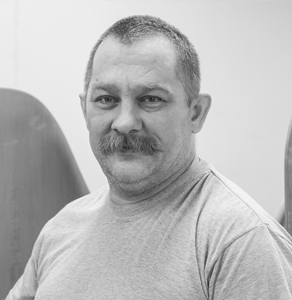 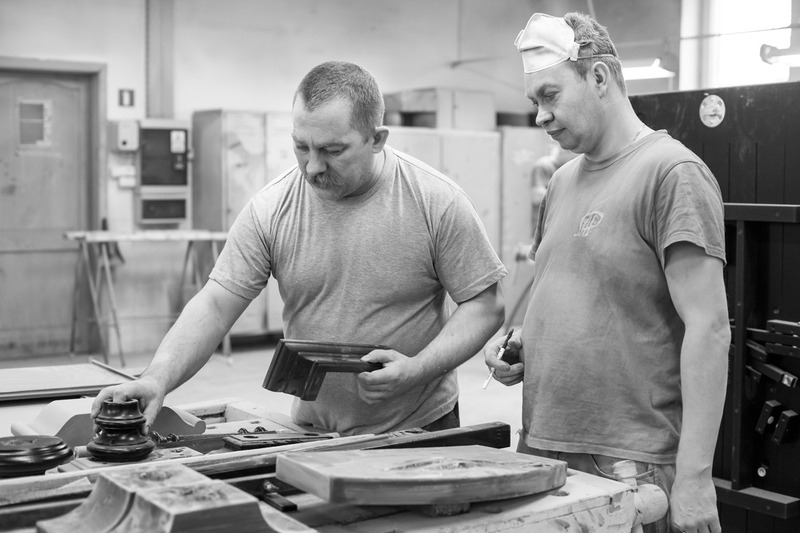 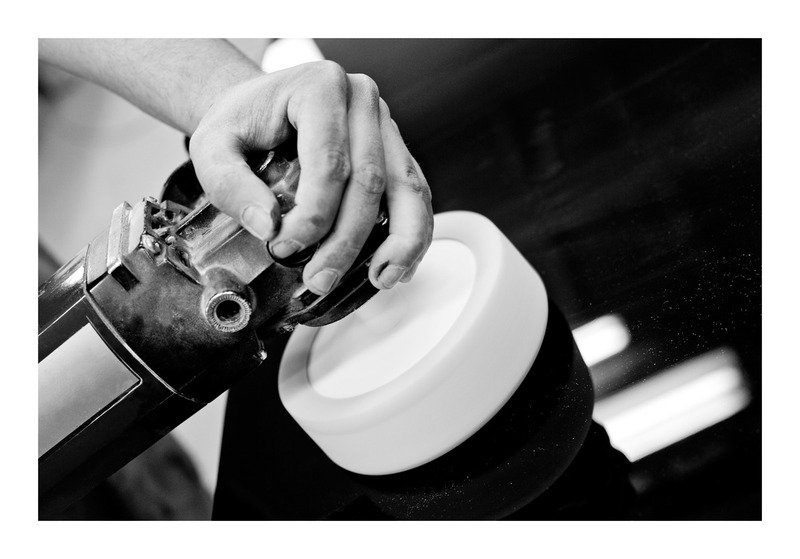 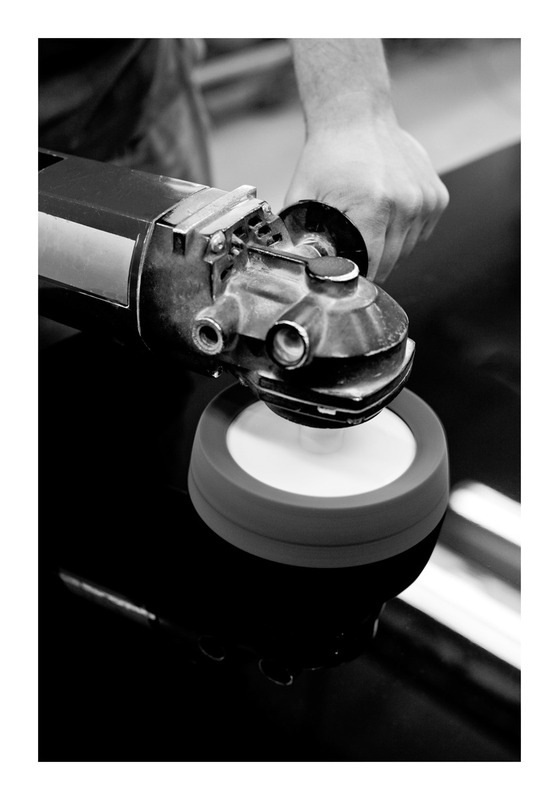 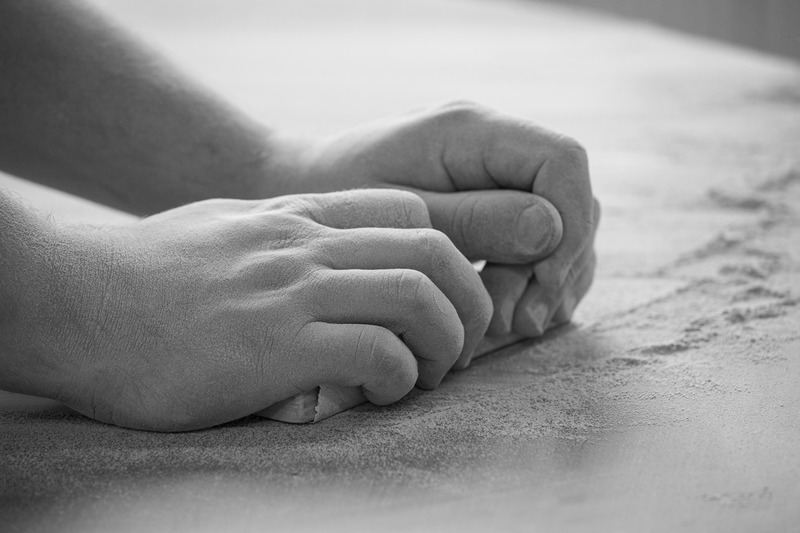 Grindery consists of 6 experienced technicians supervised by master grinder Bogdan.